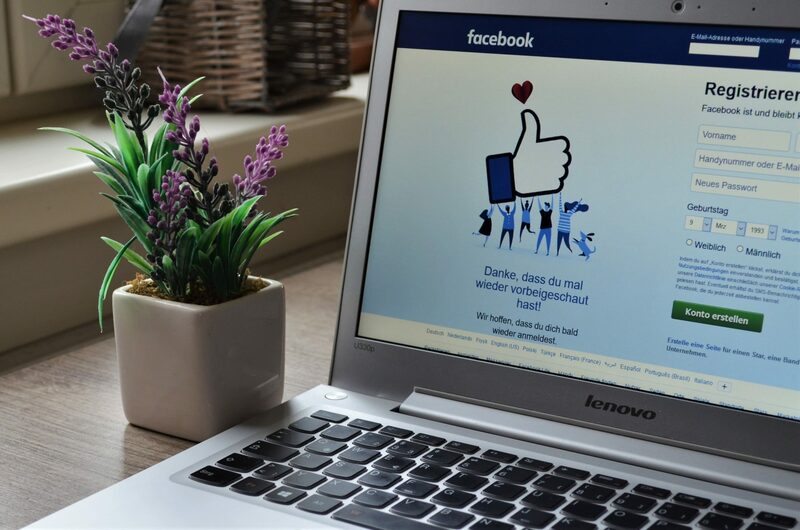 Being viewed as “popular” online is a dream for almost every organization. Digi-Me’s video solutions will help increase your company’s SEO. Video is one of the most influential pieces of content for Google’s search algorithm. In fact, it ranks 53x higher on search results. Video is easy to share, easy to view and is timeless content. People are still watching videos from the 1980’s, which is an example of how timeless videos REALLY are. Digi-Me job videos are a great way to showcase the job’s responsibilities. A video gives the opportunity to “show” rather than “tell” the specific aspects of the job, thus giving the candidates a better understanding for what they would be applying for. When candidates truly understand the role, and what would be asked of them, they can better decide if they feel qualified for this position, helping to self-screen before submitting an application for a recruiter to review, leading to better quality candidates in the end. With a Culture video and candidate expectation video, candidates will feel more positive about the process of applying with your company. These videos give candidates the extra information they need to make an informed decision. It allows the candidate to picture his or herself in the role and working for your company. Also, by capitalizing on showcasing the experience of working for you, job seekers will be more inclined to consider your company in their search. 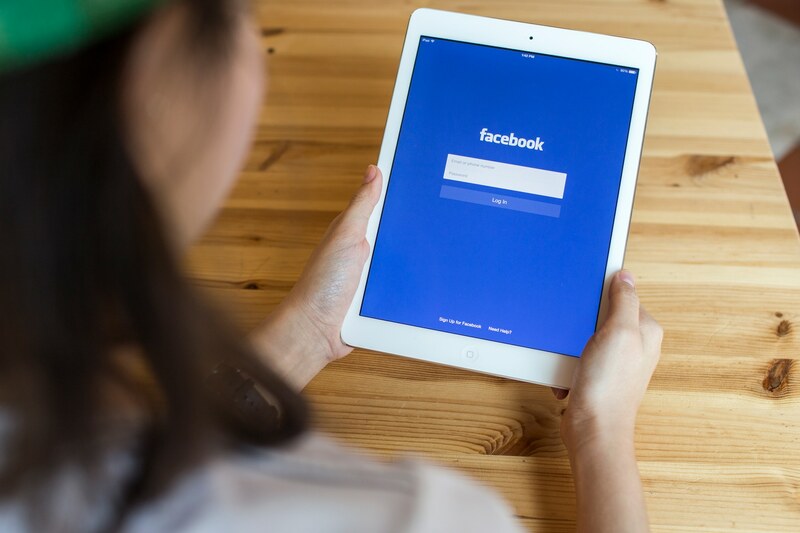 With today’s digital age and with today’s online driven talent pool, it’s vital that companies are communicating with their candidates using content relevant to their fans. Digi-Me video solutions provide you with content that speaks to the true believers in your product and offers a means to which they could potentially be a part of it. Digi-Me videos are all linked back to our Content Management System through which employers can see a variety of statistics. 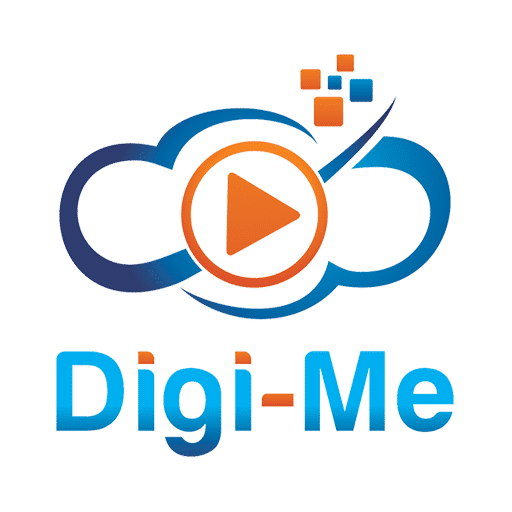 Included in Digi-Me’s up-to-the-minute data is the date and time stamps of each view, geographical location, choice of medium the video was watched on and a chart showcasing most popular sites. All of these can help an organization learn where their recruiting efforts are effective so that they may capitalize on them, and what has been effective in lower performing areas in order to improve them. Interested in learning more? Contact us today for a free demo.